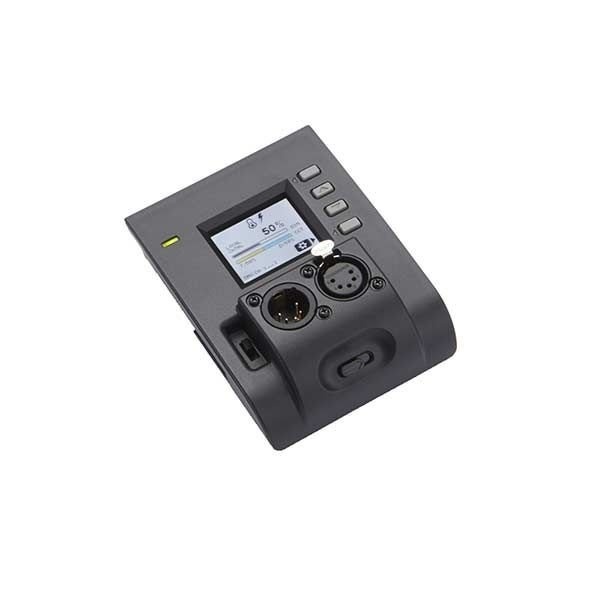 5-Pin XLR Communications Module allows for the Astra 1x1 to be connected and controlled by a traditional DMX control board. Common to control stage lighting this communications module uses the industry standard 512 protocol. The module comes with male and female connections allowing for the lights to be daisy chained. This module features a termination switch that communicates that it is the last in line (termination switch up = termination on).